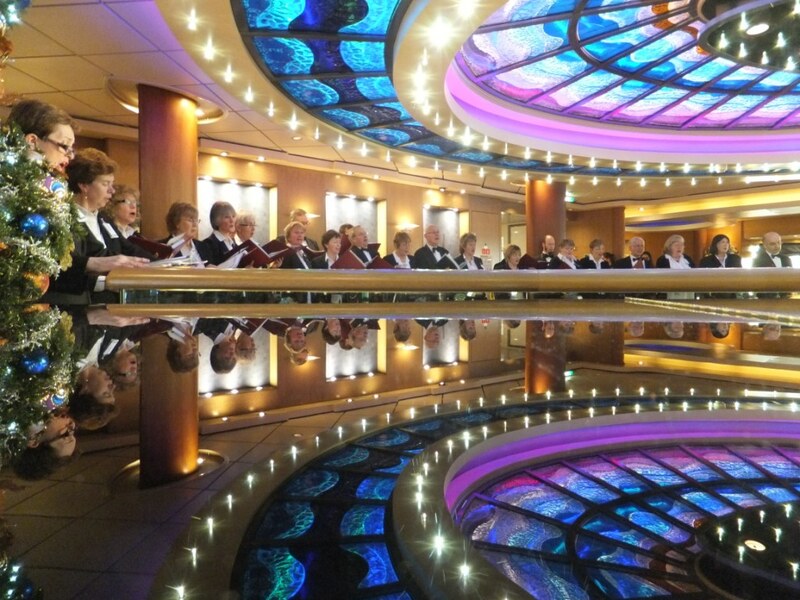 The choir has considerable experience of singing for corporate functions. The choir always aims to fulfill specific musical requests and is happy to help you choose the most appropriate music for any occasion. They have an extensive repertoire including secular music to suit dinners and corporate events and can perform music in most styles, including madrigals, classical choral music, and close harmony arrangements of popular songs. Please contact us to request a quote. Please provide as much information as you can, including the date, time and venue of your event, how long you would like the singers to sing for, and any specific musical requirements. The number of singers required may depend on your choice of music. The Musical Director can also provide a pianist, organist and/or instrumentalists.